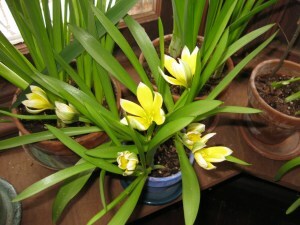 Indoors, species tulips are extremely easy to force for winter bloom; plant 5 bulbs to a 4-inch pot, and then follow the directions outlined here. 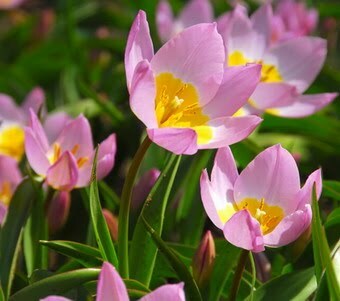 For an early spring picture outdoors, mass the bulbs beneath shrubbery or in a rock garden. Use at least 50 bulbs per variety for best effect. 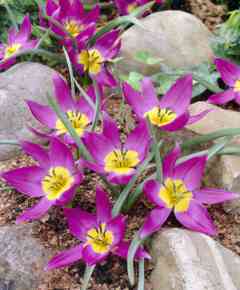 You will find that species tulips have better perennial potential than their larger relatives. Plantings, of course, are made in autumn. Species tulips are hardy in zones 4-8. I’m putting both ‘Little Beauty’ and ‘Eastern Star’ on my autumn wish list. How about you? Want more colorful ideas? 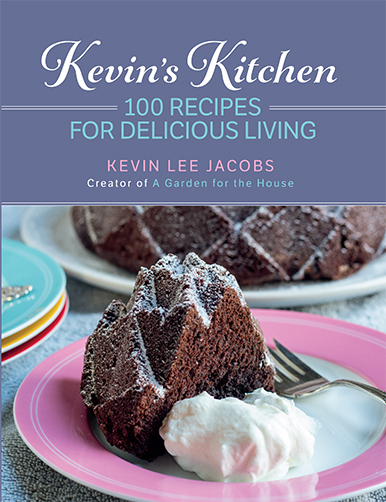 Sign up for Kevin’s weekly newsletter! Hard to believe these beautiful little things became, through breeding, the famous tulips of today. Kevin, Thanks for the heads up. 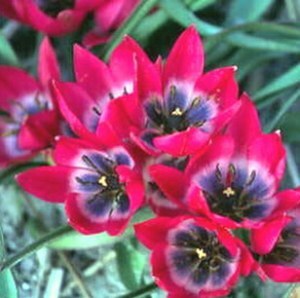 I would never have known about these species tulips. I checked both links, and Scheepers seems to have the biggest selection. I'll order for next year's garden. Kevin, I have Lilac Wonder in my little rock garden. They are STUNNING in April! And they pop up long before the big Dutch tulips. 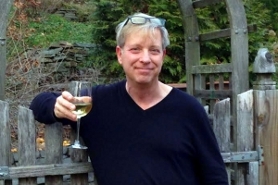 I did tip toe through my garden today with a glass of wine toasting the birthday of Frederick Chopin!!!!!!!!!! Anne – I completely forgot about Chopin's birthday! Looks like a champagne toast is in order!